Day & Nance has served clients from across North America in personal injury matters in Henderson, Nevada. Our attorneys have been recognized for their integrity and skill by Martindale-Hubbell’s peer ratings. 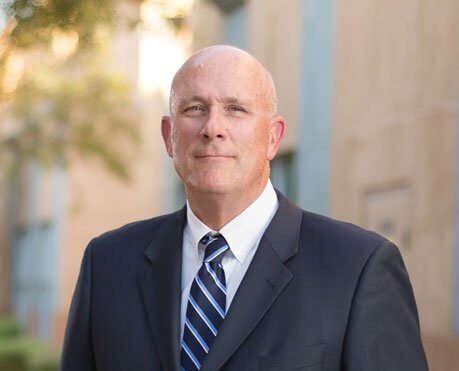 Las Vegas attorney Steven Day approaches law as a student, considering every personal injury case as unique. Learn more about his approach to your case. 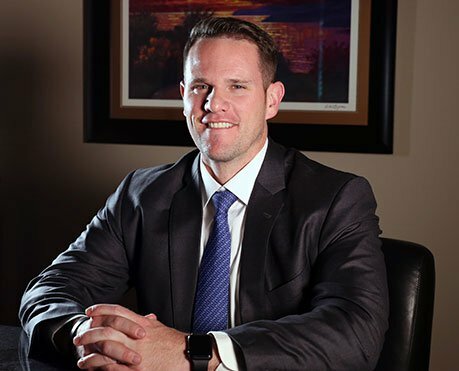 Las Vegas attorney James Nance has helped hundreds of personal injury victims recover deserved compensation. Learn more about him. After obtaining his law degree, Eric Day earned his Master of Laws in Taxation. 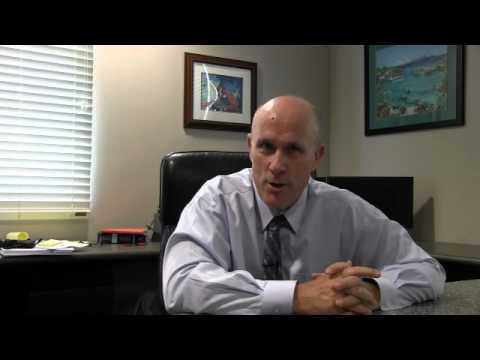 Today, he focuses on tax law, personal injury and civil litigation. Learn more about him. Don’t wait to see a doctor. Medical records are a form of proof. This is an essential first step. Only a trained physician can measure the extent of your immediate injuries and help you anticipate the pain and treatment you’ll need just to get by in your daily life. Medical records will document the details that could fade over time and create a solid foundation to support your pursuit of compensation. The attorneys at Day & Nance can assist you with finding a doctor if you do not already have a doctor who will see you. 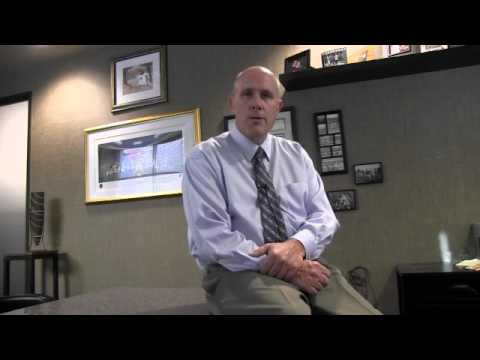 Speak with a lawyer quickly to understand your situation and what you can do. Don’t speak with your insurance corporation before you let a Henderson personal injury lawyer inform you of your rights you could otherwise sign away. They will help you anticipate the costs and let you know if your case is eligible for compensation. Day & Nance offers free consultations for all potential clients to learn their rights. We don’t get paid until we collect for you. After an accident, you’re facing a lot of expenses. The Las Vegas law firm of Day & Nance understands the last thing you need is another bill keeping you from putting your life back on track. 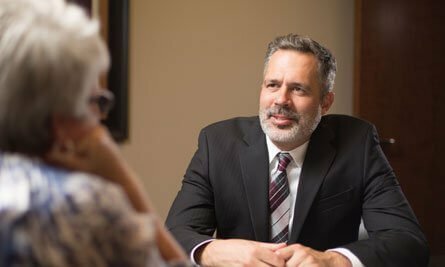 Our attorneys share a common goal with you, because our fees depend on us recovering compensation for you — no settlement means no fees. Las Vegas is flush with cash. Every business in town has high-paid attorneys who may scare off other attorneys, but Day & Nance is different. 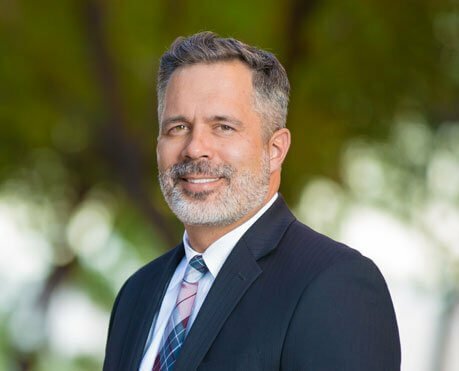 After 30 years in personal injury law, nothing will frighten this Henderson, NV law firm’s attorneys from standing up for the rights of victims who’ve been wronged by others. Going to court may take more time, but our belief in protecting victims’ rights to be fairly compensated for the wrongdoing of others is time well spent. 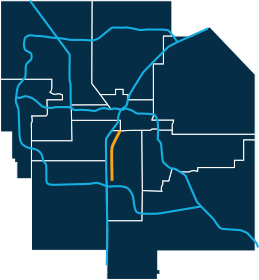 Our client, a Las Vegas resident, was operating a motorcycle ​and was killed by another driver. The other driver failed to yield when pulling onto the roadway occupied by our client. Our client, an elderly Las Vegas woman, was picked up by a bus driver who failed to remove wheelchair brackets from the floor. This caused the woman to trip and fall, injuring her neck and back. Our client, a male patron of Laughlin casino, was asked to leave the casino due to intoxication. While exiting the casino, he was assaulted and battered by a casino security officer, resulting in a fractured arm. 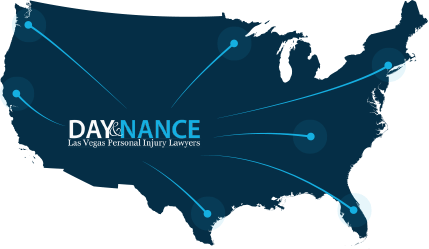 Las Vegas draws people from all over the world, and Day & Nance is there to help clients from out of town whose futures depend on lawyers willing to do the right thing for injury victims’ interests. We pursue cases in jurisdictions all over the state of Nevada, including: Las Vegas, Henderson, Clark County, Nye County, Carson County, and Washoe County. Contact us today for representation. Personal injury cases are some of the more complex legal processes. And if you've been injured at the fault of another person, you may be wondering where to start and what to do. So to help you through the process of dealing with personal injury matters, here are a few frequently asked questions and their answers.